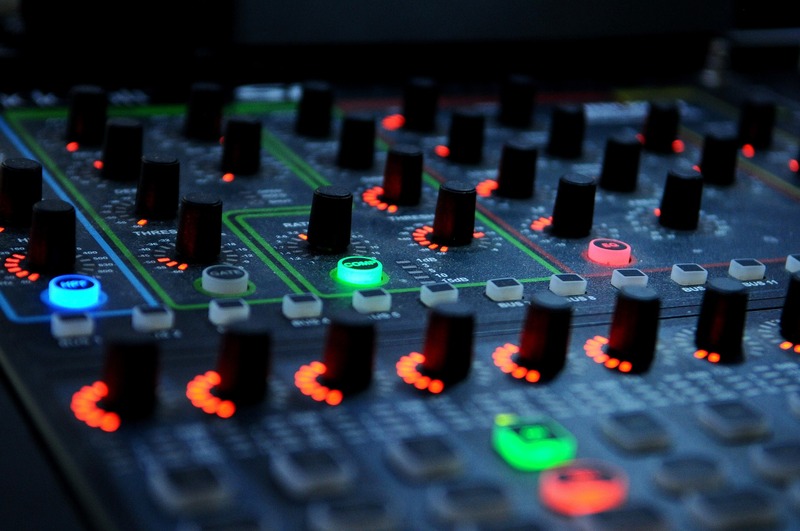 CDB Production Solutions based in Darlington knows that the key to a successful event is to have a good quality sound. 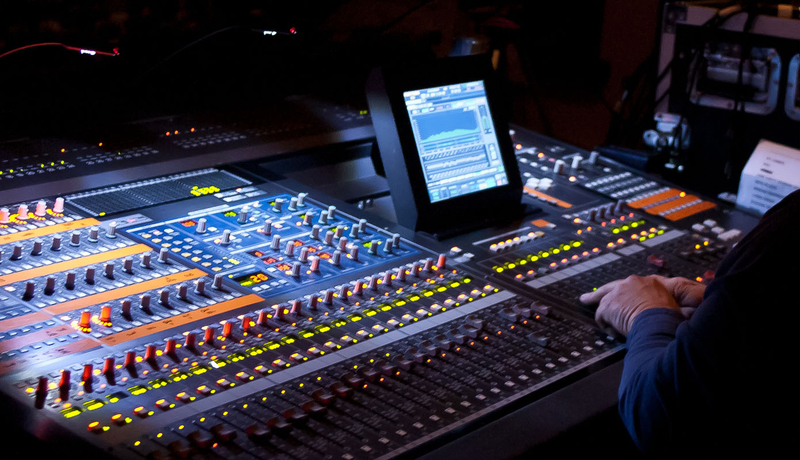 Therefore the PA system and Sound Engineer is often the make or break of an event. 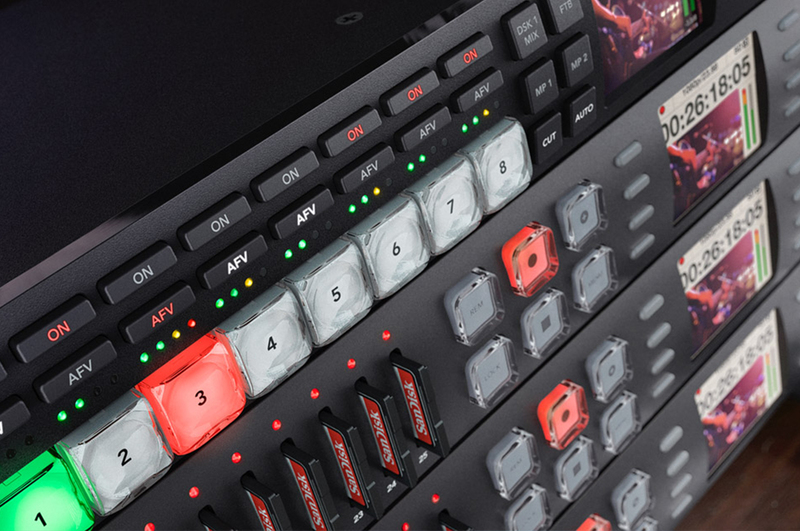 CDB Production Solutions have a wide range of hire equipment to choose from, which enables our company to tailor each job to what’s needed, providing the very best in sound hire across the North East and UK. 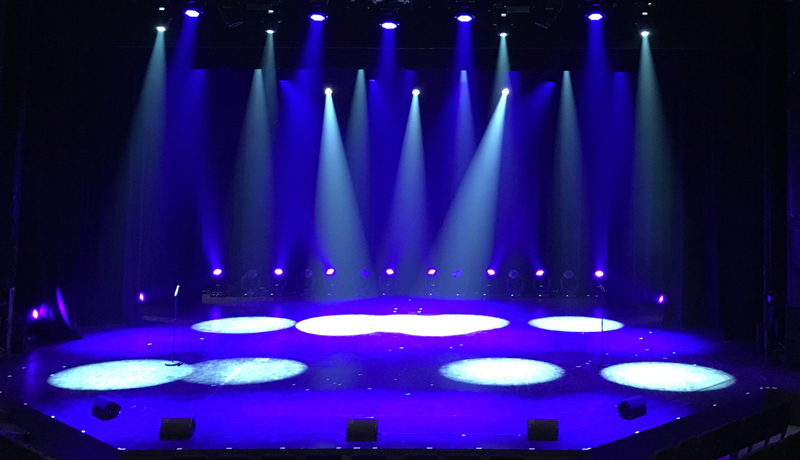 With experienced Lighting Designers and using the latest equipment on offer, CDB Production Solutions provide bespoke lighting hire services for a wide range of events and companies for both indoor and outdoor alike. We will work closely with you to create exactly the right atmosphere and make your event stand out from the crowd. 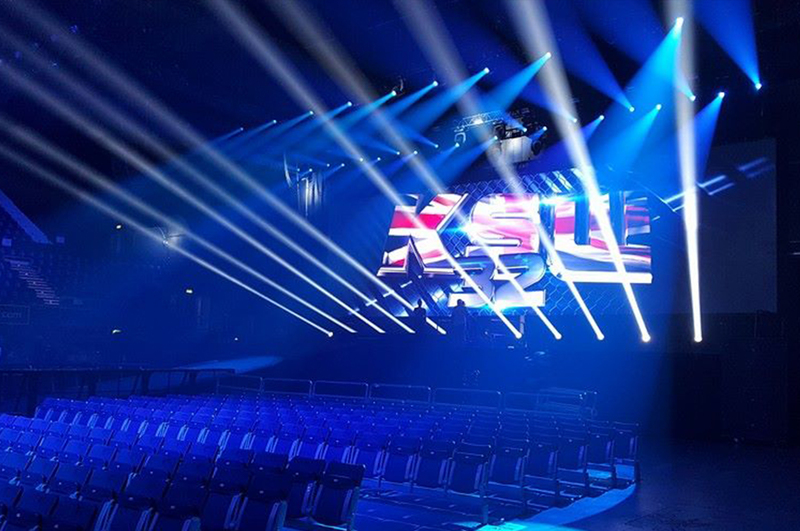 With events relying more and more on media content we are constantly investing in vision hire equipment to make sure we stay bang up to date with the current technologies. So whether you want your company logo displayed for a conference or product launch. You require moving image in a theatre production. Or to ensure that no one at your event ever misses a thing with our live screens. CDB Production Solutions can do all this an more. 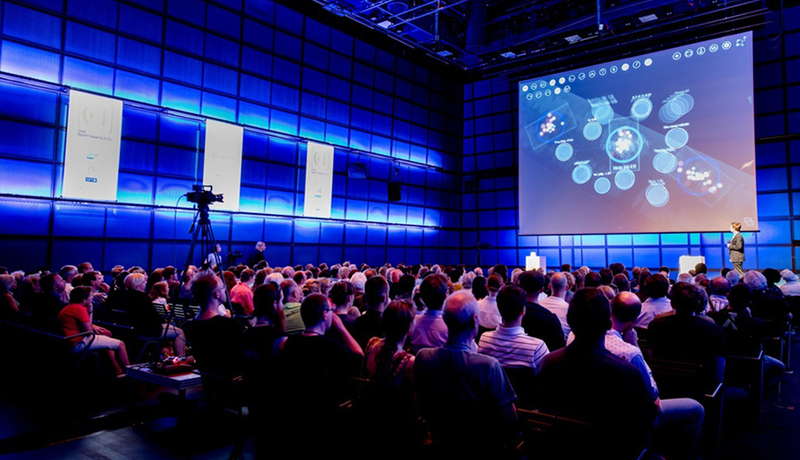 Recently used CDB Production Solutions for the hire of audio visual equipment. The service was superb. I was able to get in touch and order on Sunday morning and pick up Sunday evening! The equipment was first rate, in excellent condition and ideal for the task. I would highly recommend and look forward to using them for more requirements soon. Here are just some of our clients that trust us. Be sure to be one of them!